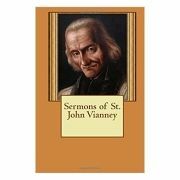 St. Jean-Marie Vianney was born in 1786 at Dardilly, France. After being drafted, leaving the army, and opening a school for village schoolchildren, he joined the minor seminary of Verrieres in 1812 and was ordained a priest three years afterward. While famously serving as cure of the town of Ars, he saw to it that his parishioners understood their evil pastimes, spending long hours in the confessional at a time. St. Vianney died at Ars-sur-Formans, France, in 1859, and was declared a saint by Pope Pius XI in 1925. 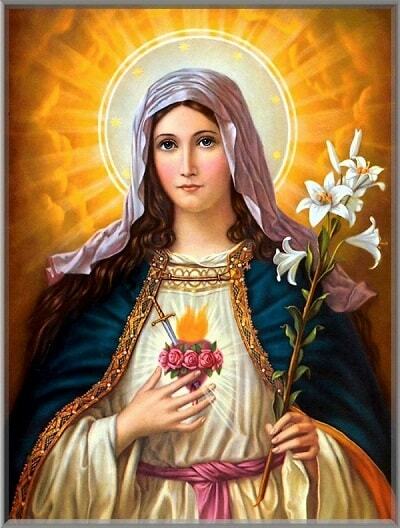 His feast day is celebrated on August 4.